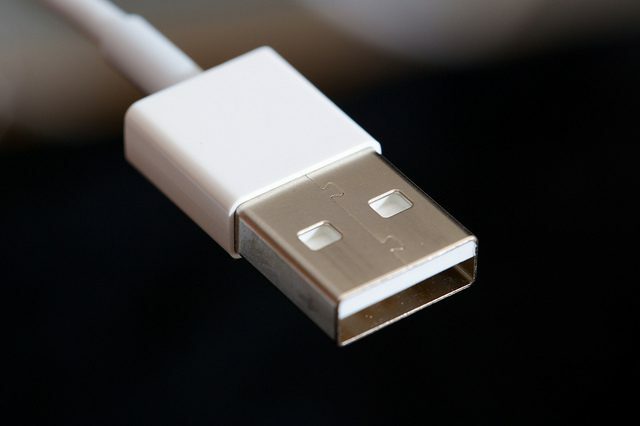 Are your USB ports protected or disabled? If you’re a GlassWire user then you probably spend quite a bit of time securing your PC and network. However, what good is it to secure your PC if anyone can walk up and access your USB port when you aren’t looking? Unfortunately external flash and hard drives can be used to deliver malware and keyloggers to your PC. Some people say that if someone has physical access to your PC it’s already a lost cause, and perhaps that’s true in some cases but there are some things you can do to help protect your PC from unauthorized USB access. One of the cool things about this USB security tip is that no third party software needs to be installed to activate it. To get started you’ll want to launch Regedit and go to the key at HKEY_LOCAL_MACHINE\SYSTEM\CurrentContro>Set\Services\USBSTOR. If you want to disable USB storage change Start’s data to 4 and to enable it again change the data to 3. You can change the “Start” number by double clicking on its row. Please note this change should not affect any storage that is already plugged in to your PC, but it should block any new storage that connects. Feel free to give other tips on how to protect your hardware from tampering in the comments.